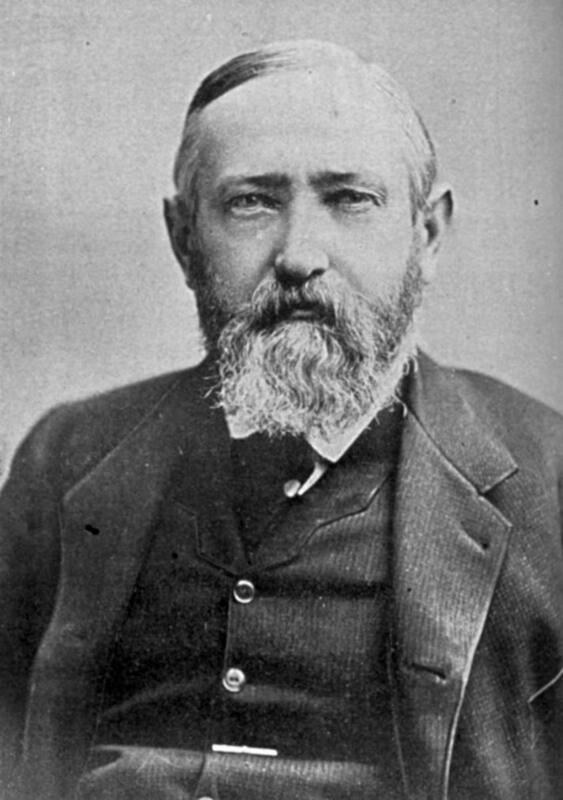 Benjamin Harrison, the 23rd President of the United States, was born in 1833 to a long line of politicians at a farm near the Ohio River below Cincinnati. 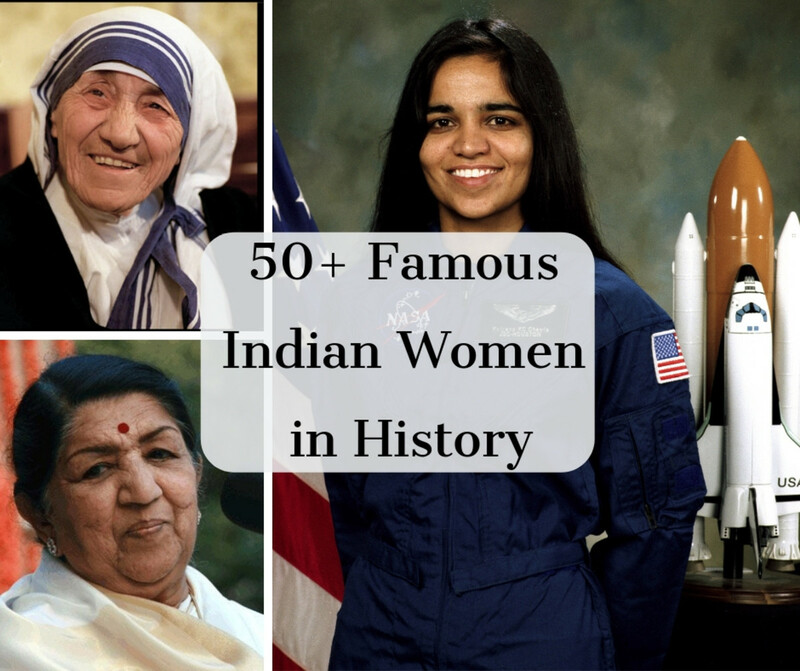 He was one of the few Presidents to have had a relative also be a previous president. 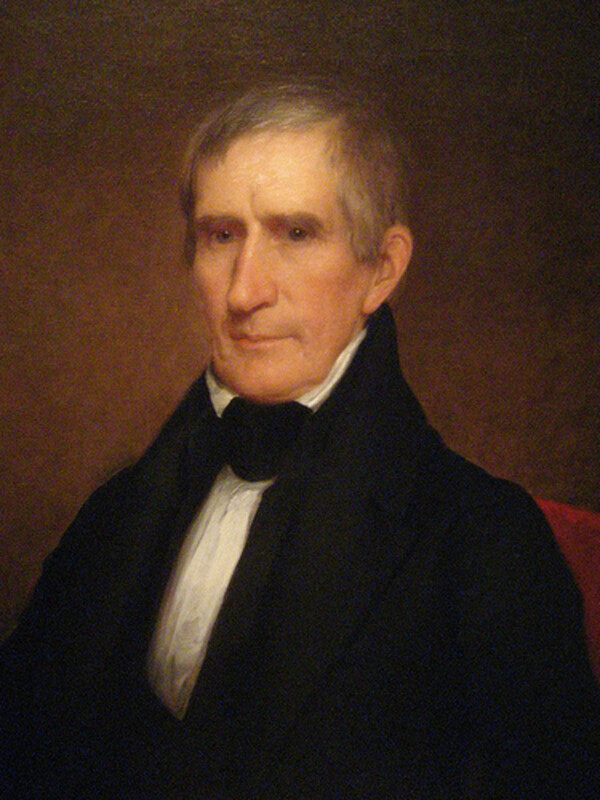 His grandfather William Henry Harrison, "Old Tippecanoe," was the ninth President. His great grandfather also signed the Declaration of Independence. Benjamin attended Miami University, then studied law in Cincinnati. After he got married in 1853 to Caroline Lavinia Scott, he moved to Indianapolis, Indiana where he gained a solid reputation as a successful lawyer. He used his connections to help campaign for the Republican Party. He took a brief hiatus from his law practice in order to fight in the Civil War as a Colonel of the 70th Volunteer Infantry. He returned soon after. He was not known for a friendly demeanor and was thought to be cold, although many respected him. His reputation caused him to lose the election for the Indiana governor in 1876. 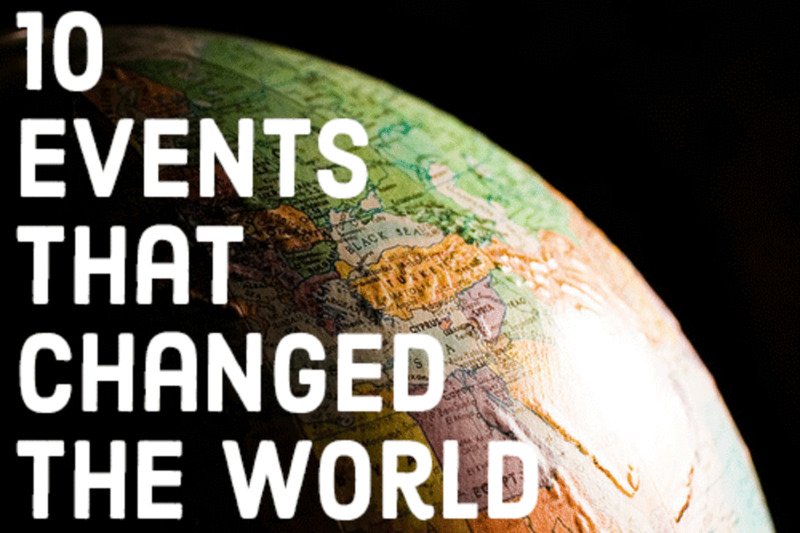 Fortunately, he did become a U.S. Senator in 1880, which paved the way to run for President, although winning was not an easy task. In the election, he ran against Cleveland and ended up with 100,000 fewer popular votes. Despite fewer popular votes, he still won the Electoral College 233 to 168! 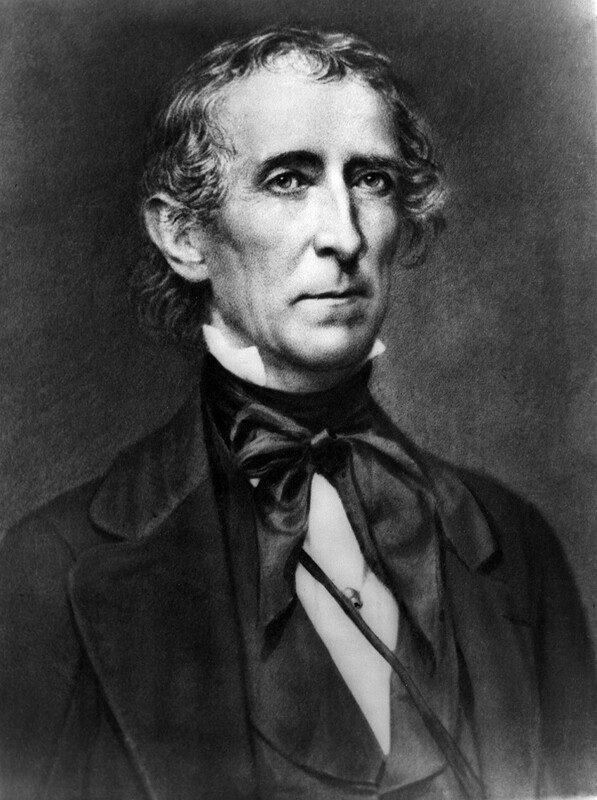 Harrison mostly agreed with Congress when handling problems, although he did focus greatly on foreign policies. 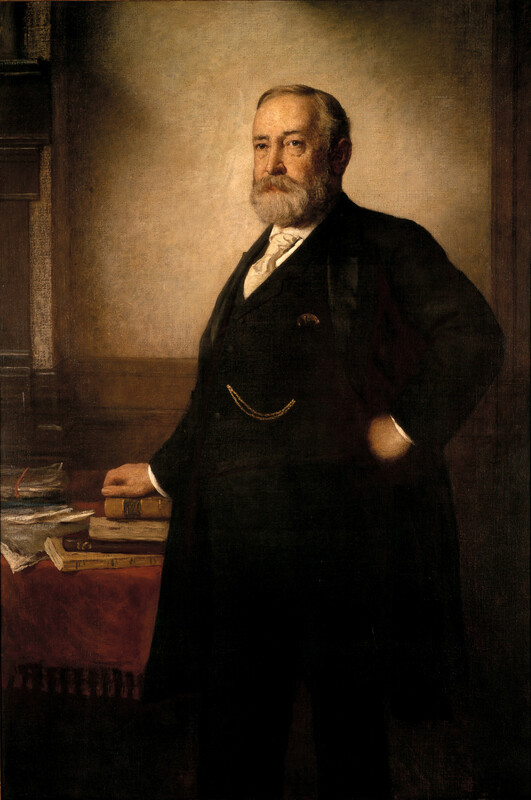 He attempted to get Hawaii annexed and also established the basis of the Pan American Union, which met for the first time in Washington in 1889. 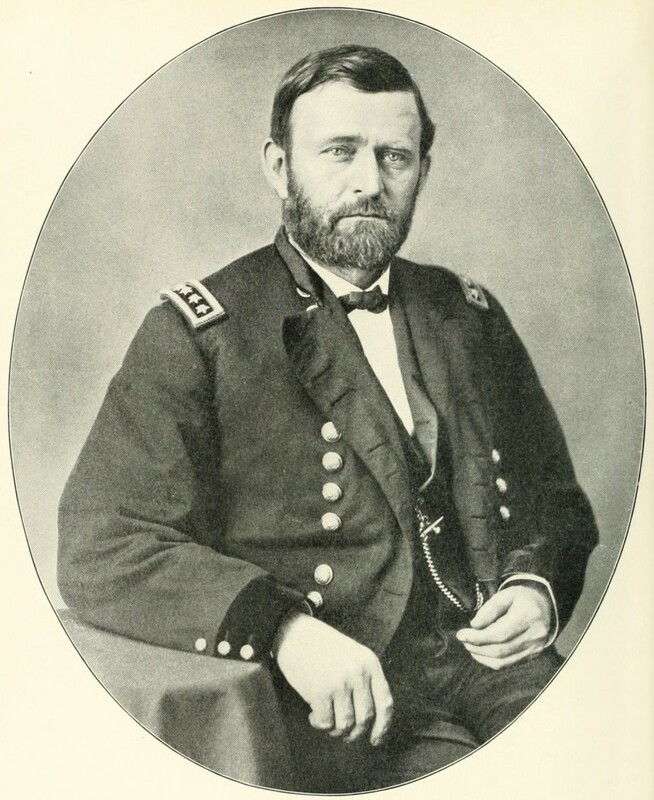 Although he did not have success with Hawaii, six new states were admitted to the Union: North Dakota, South Dakota, Idaho, Montana, Washington, and Wyoming, which caused the country to officially reach from one coast to the other. He also was well known for signing the Sherman Anti-Trust Act, which protected, "...trade and commerce against unlawful restraints and monopolies." This was the first Federal act attempting to regulate trusts. He did run for a second term in 1892 but lost to former President Grover Cleveland. The same man he narrowly won the election the prior term. 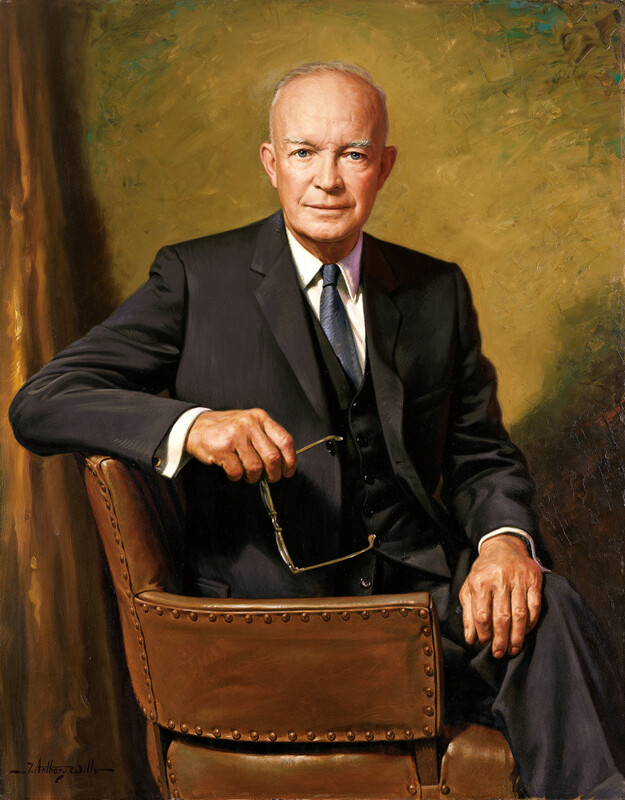 After he left office, he returned to Indianapolis where he married widowed Mrs. Mary Dimmick four years later. He died in 1901. Because he was only 5 feet 6 inches, he was nicknamed by Democrats, "Little Ben," but Republicans would retort that he was big enough to wear the hat of his grandfather, "Old Tippecanoe"
In 1889, he placed the first Christmas tree in the White House. 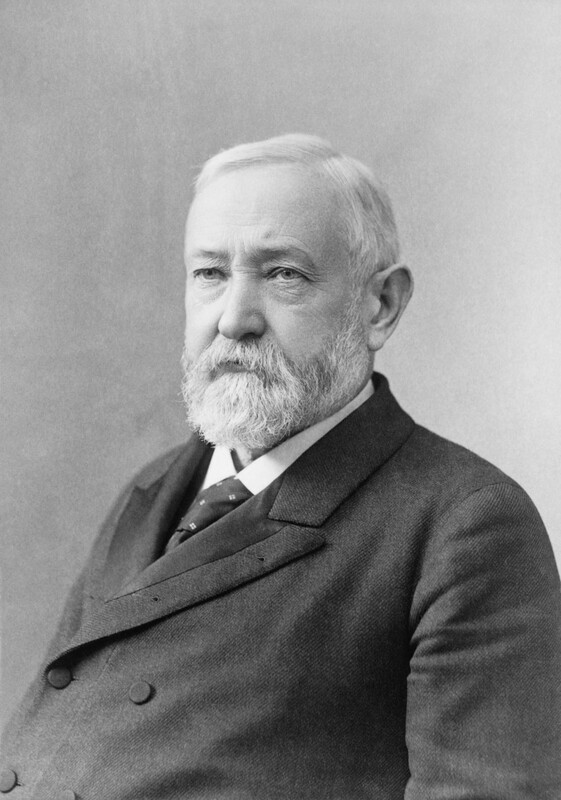 In 1892, his wife was one of three first ladies to die while their husbands were in office. 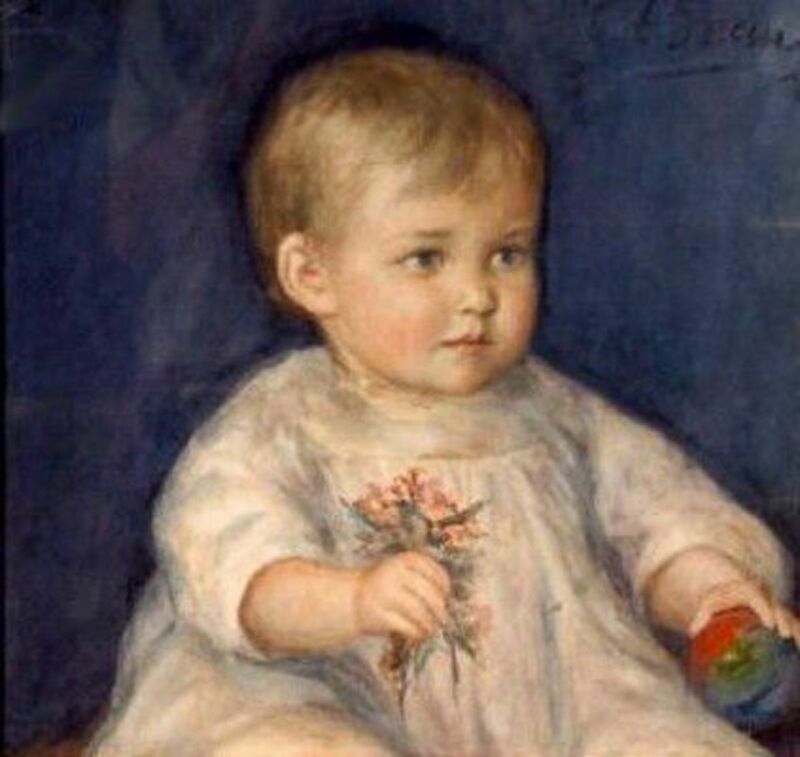 His grandfather was the ninth President of the United States, William Henry Harrison. His great-grandfather signed the Declaration of Independence. 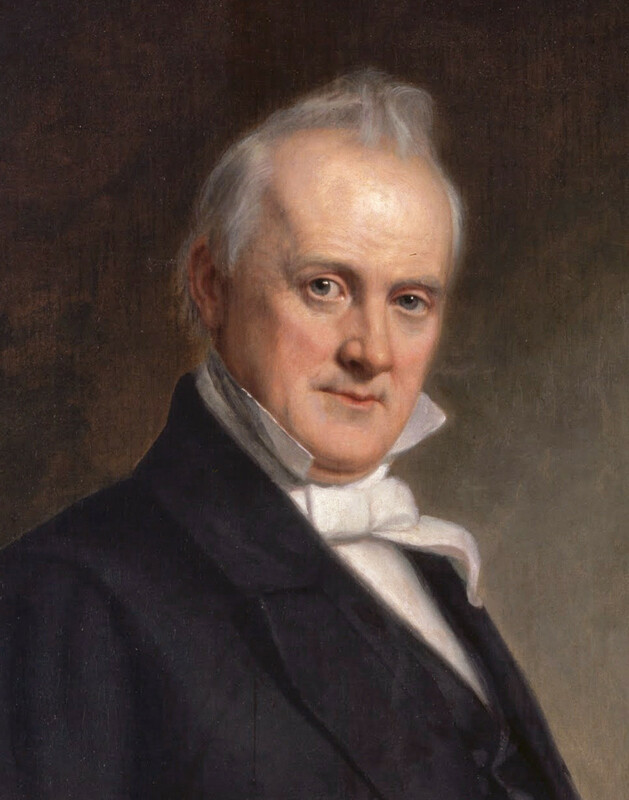 He was the first President to use electric light in the White House. He also was the last president to date to have a beard. Great share on the history of this president.